Emergency response training provided to comply with OSHA’s Hazardous Waste Operations and Emergency Response (HAZWOPER) Standard at 29 CFR 1910.120(p) and (q) can be used to satisfy the emergency response portion of RCRA training. The HAZWOPER Standard requires training for many levels of personnel—learn more about HAZWOPER training on the Lion Technology website. 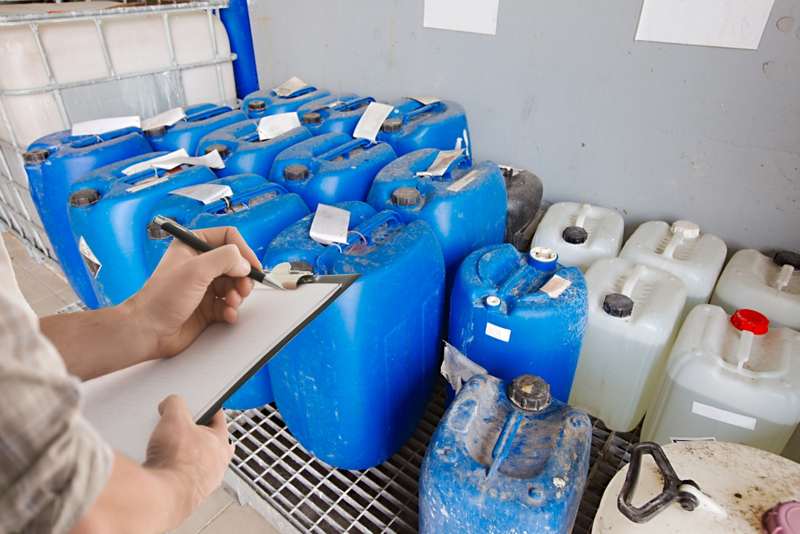 For chemical industry managers, understanding the nuances of hazmat, hazardous waste, and hazard communication training standards is crucial. Together, the training standards above work to protect employees, the public, infrastructure, and the environment from the dangers of hazardous chemicals. By providing the right training at the right time, you can limit confusion, avoid redundant information, and be confident that your employees know their responsibilities under the myriad programs that impact their day-to-day work with chemicals. Roger Marks is a content writer and regulatory researcher for Lion Technology Inc., which provides workplace safety training. Find OSHA safety training for workers on OSHA HazCom, HAZWOPER, confined spaces, fall protection, forklift safety, lockout/tagout, PPE, and more at on the Lion Technology website.